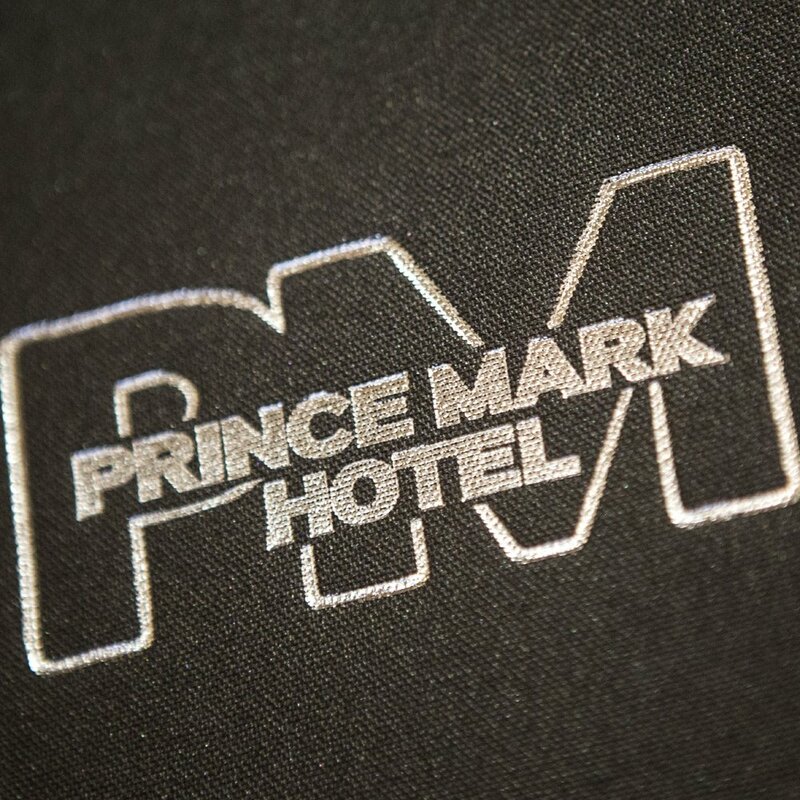 The Prince Mark Hotel in Doveton is located in Melbourne's South East. 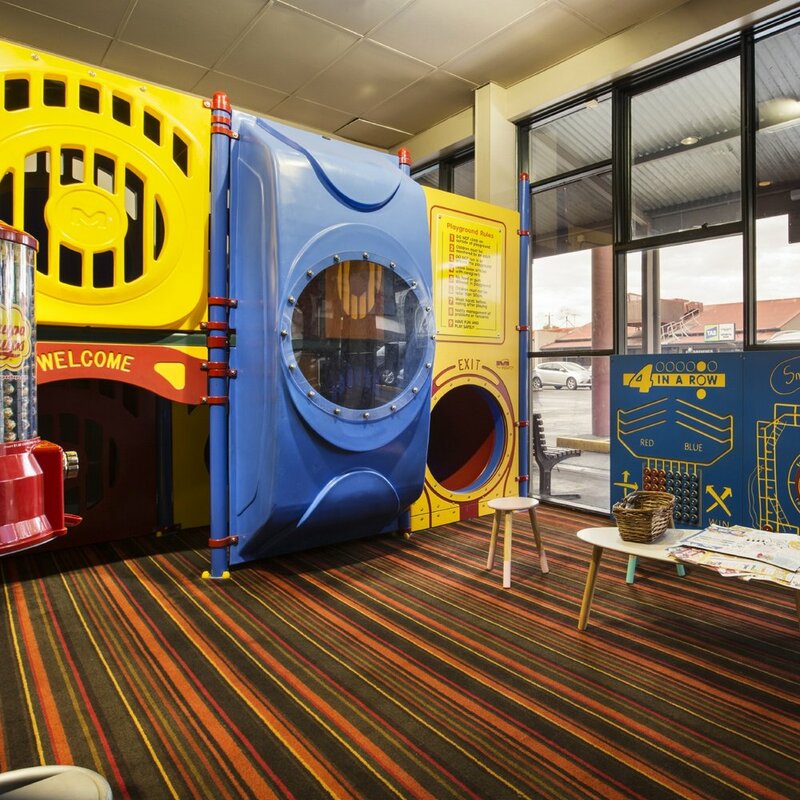 Situated on the Princes Highway and within close proximity to Dandenong, we offer an array of facilities and entertainment for everyone to enjoy. The sports bar offers a relaxed and friendly environment perfect for catching up with friends or a relaxing drink. Our bar also features FOX Sports and TAB facilities, after-hours TAB Easy Bet Terminal, as well as regular social and sporting events. The Prince Mark Hotel Bistro, is a favourite amongst locals and visitors to Doveton. Our menu offers a range of delicious dishes; from burgers, pub classics, kids meals, and a large selection of Senior's meals.